Sorry! You're not on VPN! 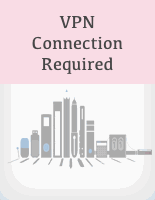 This web site requires you to be connected to Pearson VPN.